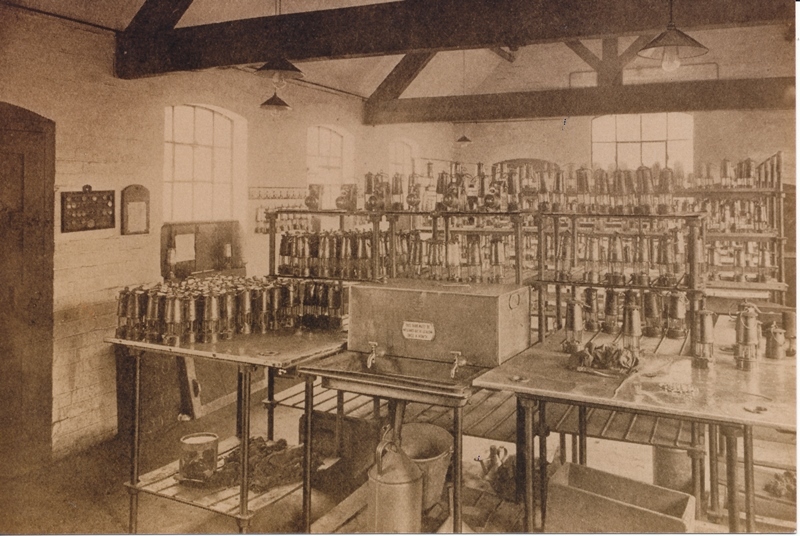 The first reference to spa water was in a vicars diary that was found in a field. He describes seeing people drinking water which spurted from a large natural spring. As they drank they walked in a large circle to let the healing waters flow through their body. 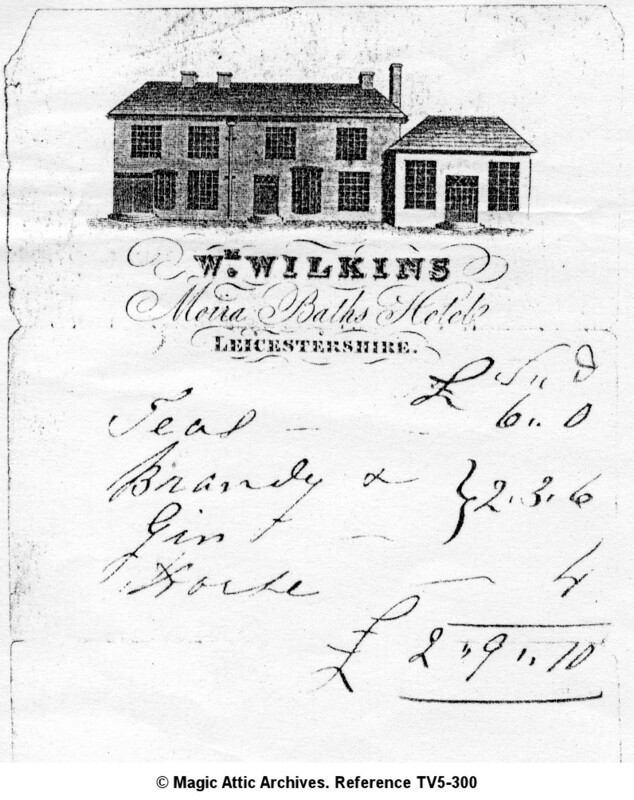 The first reference to Spa Water, found in the Ashby Woulds in 1757 and was recorded by a vicars as a diary entry. The water was found in a field situated between Donisthorpe lane, Moira and Acresford, appearing as a large circle similar to a fairy ring. The circle had a radius of 15 yards. One morning he saw people drinking water which spurted from a large natural spring. As they drank they walked around in a circle to let the healing waters flow through their bodies. Later, around 1804, whilst digging for coal in one of the Moira pits, what seemed to be a large amount of water was seen springing from the strata underground. This particular water was found to be saline and therefore had healing qualities. 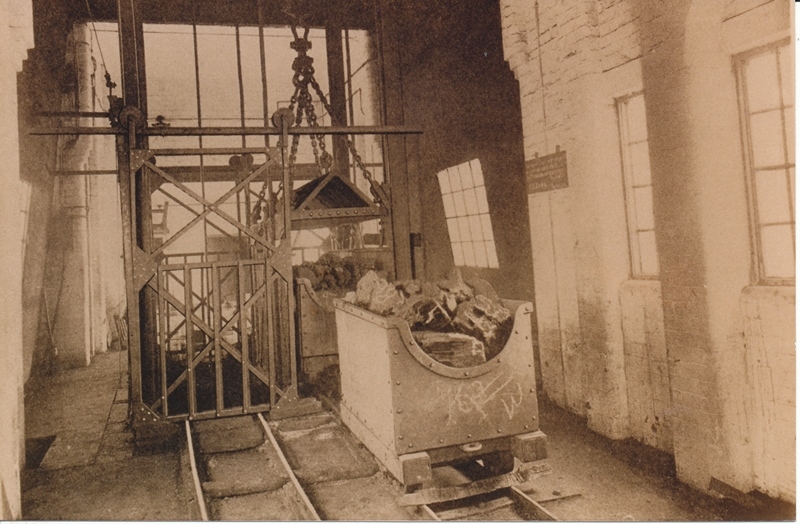 It was reported in the Derby Telegraph that the wooden tollgate where ‘Box Junction’ lays today was ‘totally burnt to the ground by villains’. It was reported in the Derby Telegraph that the wooden tollgate where ‘Box Junction’ lays today was ‘totally burnt to the ground by villains’. Woodville still remains known as Wooden Box (or just ‘Box’) locally. 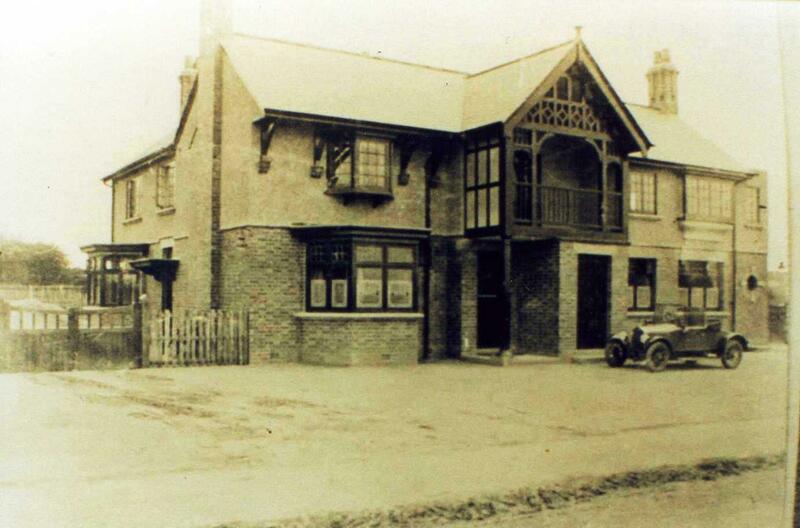 The name Box can be found in use around the area today such as on the large imposing Box House, the cricket club and numerous businesses. 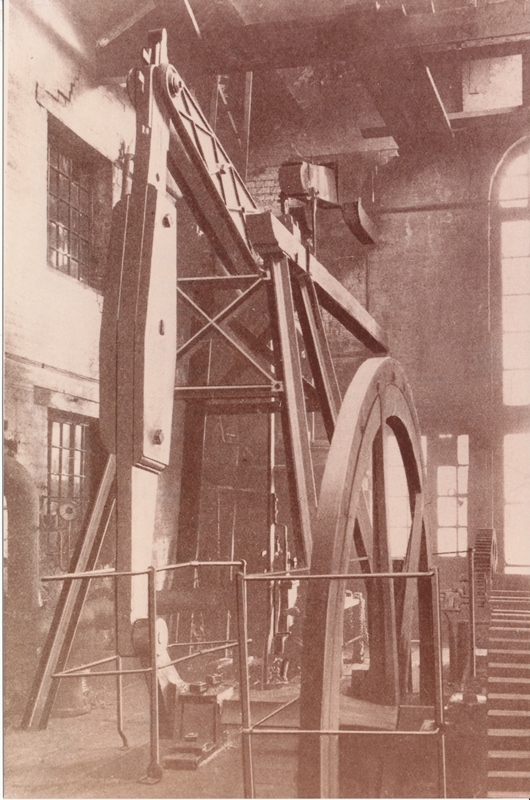 Joseph Wilkes sank the first deep shaft at Oakthorpe. 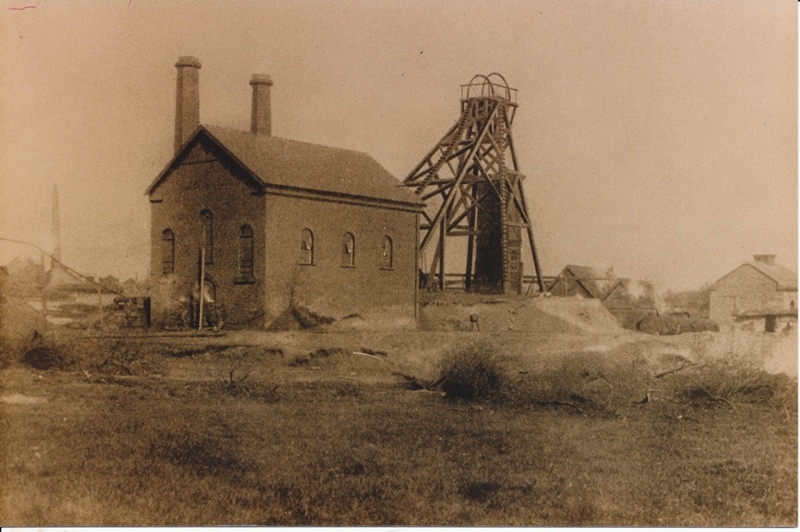 Previous to that shallow mining had taken place since the 1600’s and possibly before. 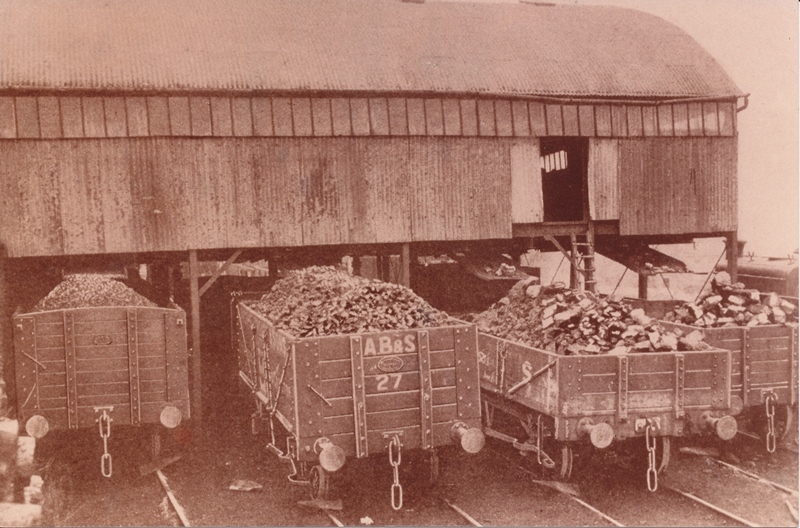 The canal was built from the Moira end, and opened progressively, to take maximum advantage of transporting coal. 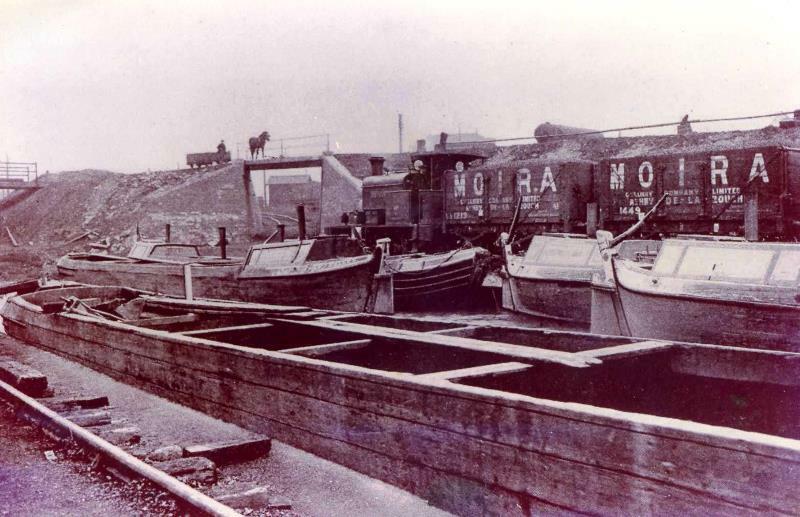 The canal was built from the Moira end, and opened progressively, to take maximum advantage of transporting coal. There would have been little return trade. The canal was built to Market Bosworth by 1798 and opened throughout 1804. 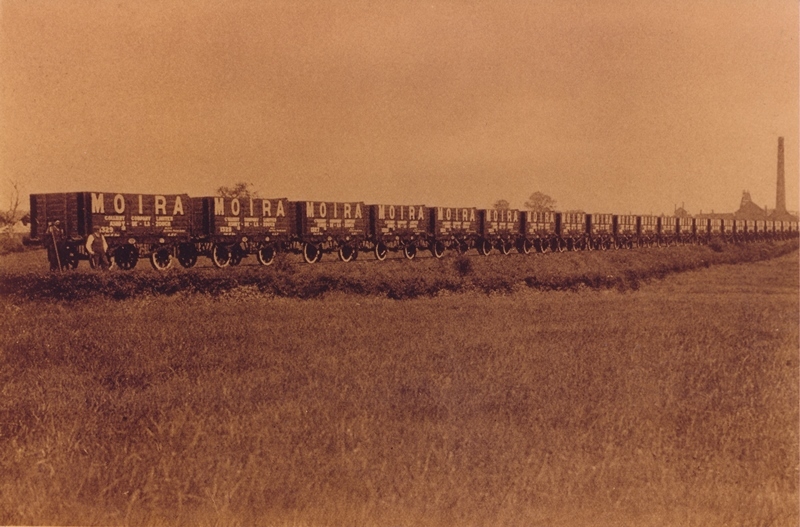 The decision to consider submitting railways was made, resulting from the Outram report. 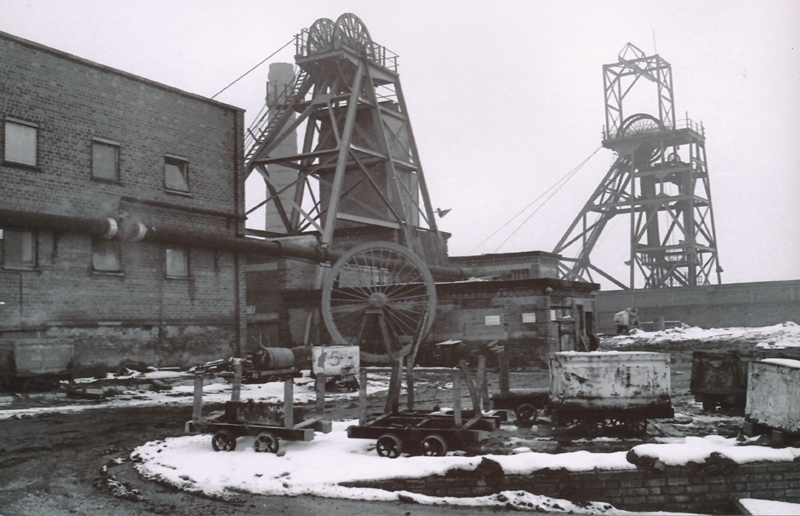 Exploratory bores for coal were carried out at Sweethill Oak by the Earl of Moira but these were unsuccessful being on the east side of what is known as the Boothorpe Fault. Most land that was originally divided up in the Ashby Would Enclosure Plan which belonged to the Earl of Moira. 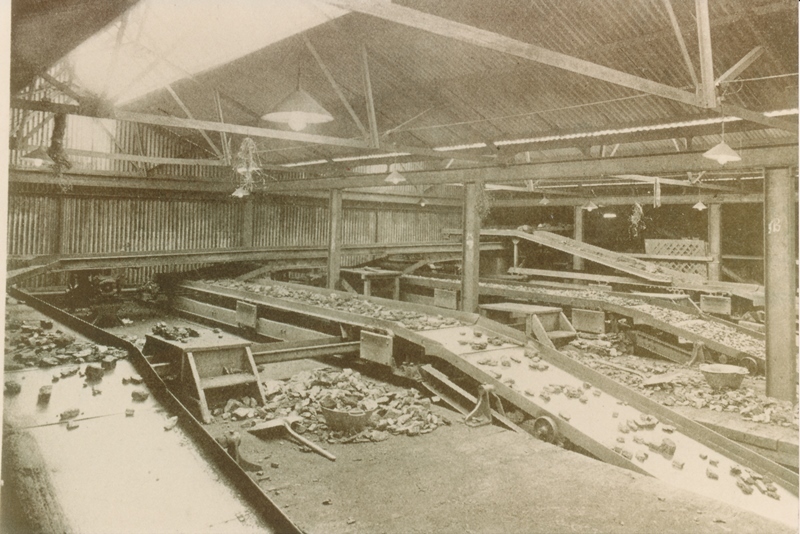 After the Enclosure of the Woulds extraction of coal, ironstone and clay commenced. 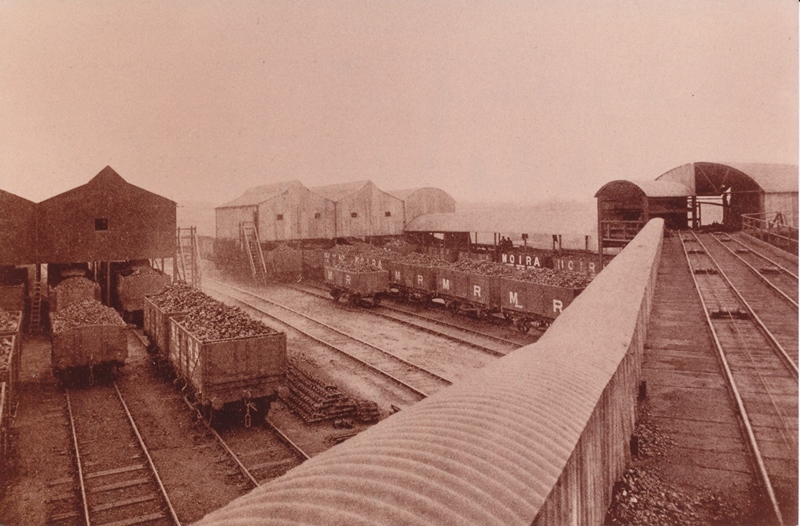 The railway from Ticknall and Cloudhill to the Ashby Canal was built by Benjamin Outram as a cost saving measure. 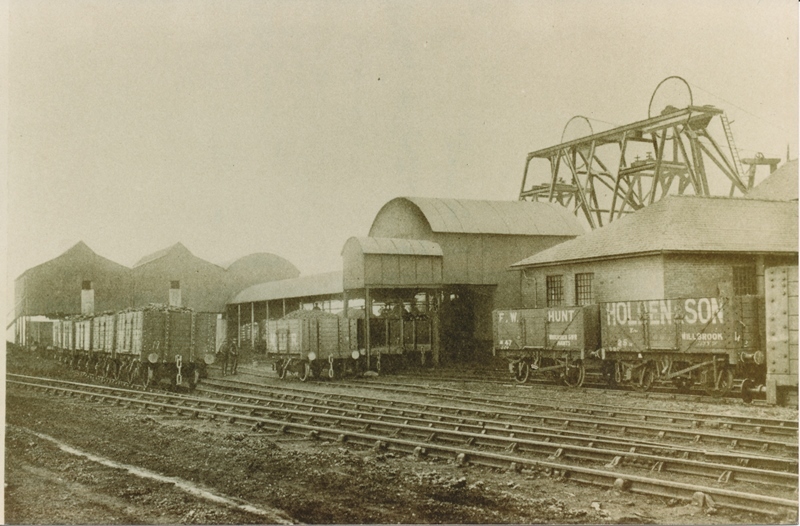 The railway from Ticknall and Cloudhill to the Ashby Canal was built by Benjamin Outram as a cost saving measure to replace the canal and its many locks originally proposed by the engineer Robert Whitworth. 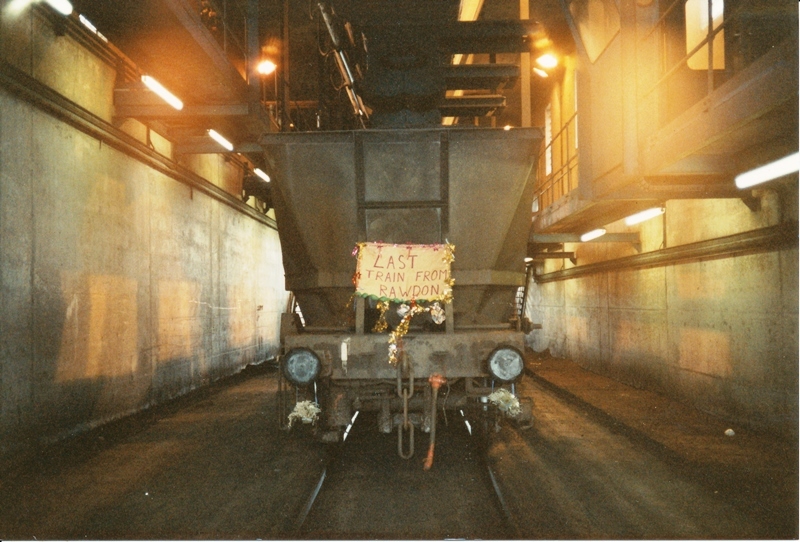 It used the then standard L section plate rails. 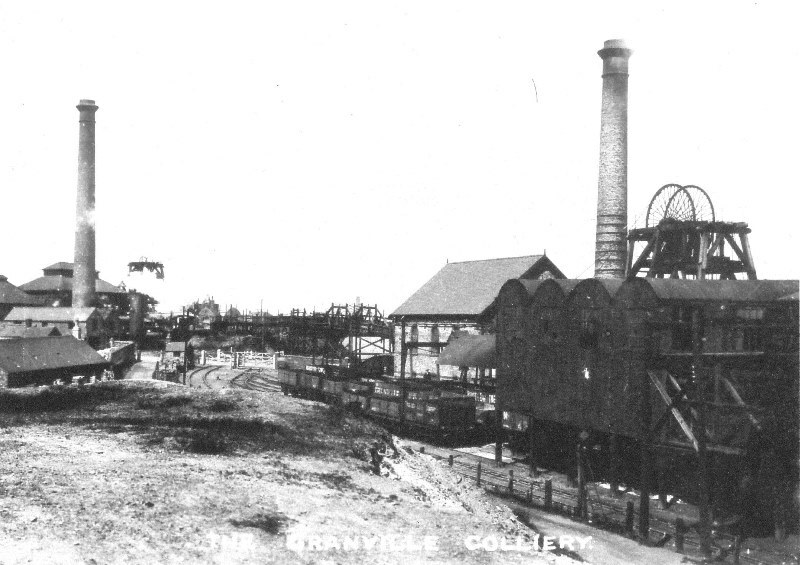 Lime was carried from Ticknall to the Ashby Canal at Willesley Basin, next to Thought It Pit in Oakthorpe. Ashby Canal opened throughout. It ran from Wadlands Wharf, Spring Cottage, and Overseal to the Coventry Canal at Marston Jabbet near Bedworth. Ashby Canal opened throughout. It ran from Wadlands Wharf, Spring Cottage, and Overseal to the Coventry Canal at Marston Jabbet near Bedworth. 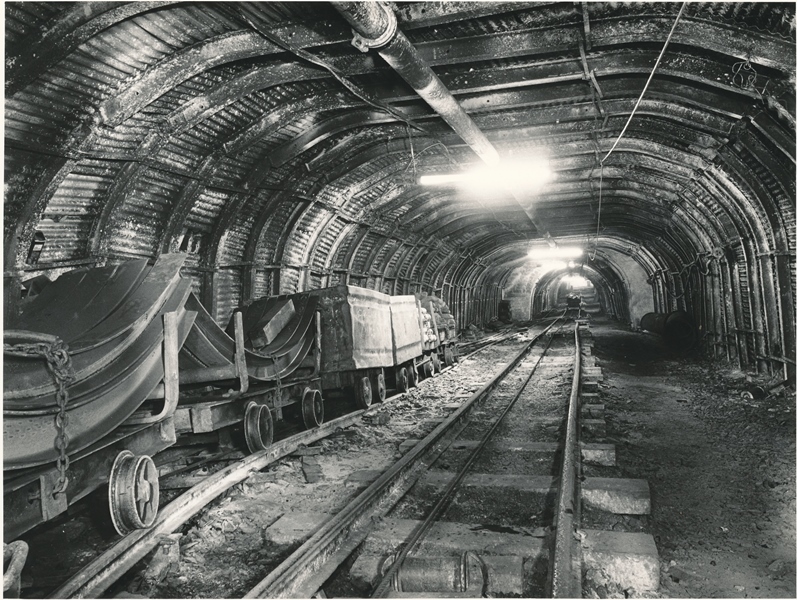 It was built primarily to transport coal from the local coalfields. Although enjoying some success it never really fulfilled the expectation of the promoters or shareholders. The original name was Warren Hill Furnace as indicated on an old map that pre-dates the OS era. 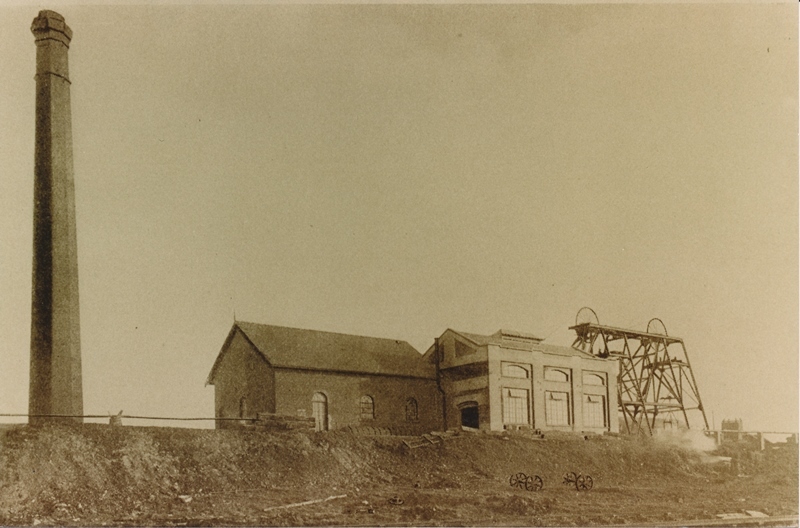 It was decided by the Marquis of Hastings, the owner of the land and mineral rights, to try to exploit this asset and according to a report by Edward Mammet, the Marquis’s Agent, they tried to extract Alkali and common salt, but failed. They decided it might be desirable to apply the water for medicinal purposes. They apparently erected a bath on a small scale for the local people in the surrounding area to use as an experiment. The baths were popular and word had obviously spread for this to be a viable scheme. At this time Marquis was in considerable debt so he must have been either foolhardy or sure the plan would succeed. These homes were distinctive because they did not have front doors. Entrance to the houses was through a passage about halfway along the row and were built for the pit workers. These homes were distinctive because they did not have front doors. Entrance to the houses was through a passage about halfway along the row and were built for the pit workers. 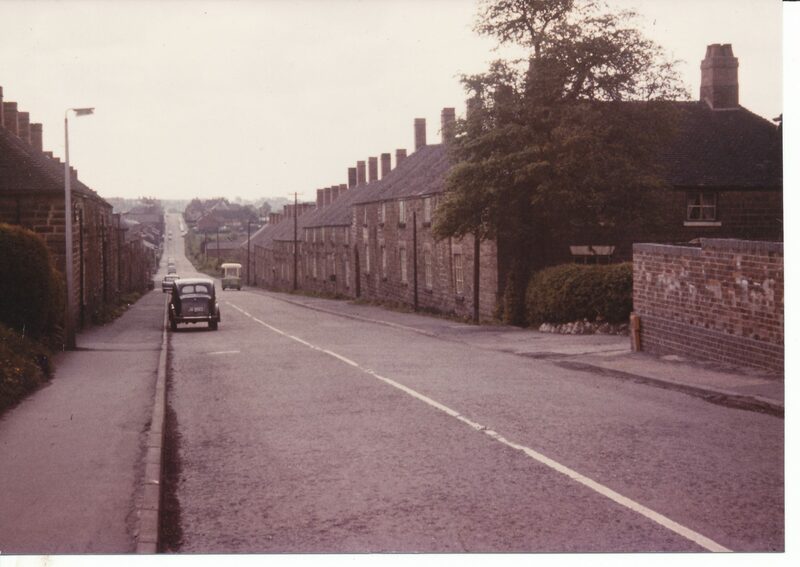 Several other housing developments were provided across the area including Overseal and Bath Yard. The line used the modern edge rails, but this made it incompatible with the earlier Outram plateways. Plans lodged with Parliament for an Ashby Canal connection from Wadlands Wharf to Burton, but it was not pursued. 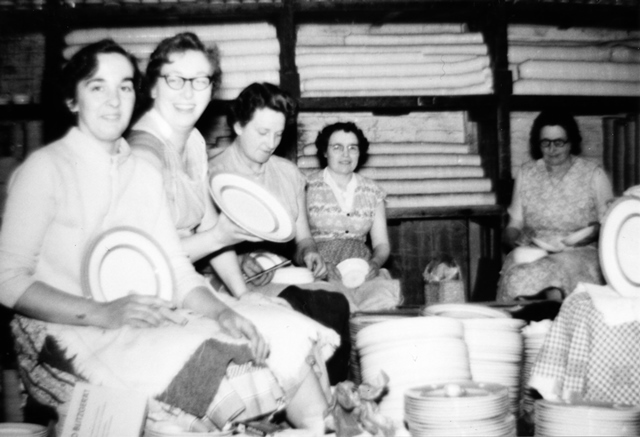 By 1861 there were 9 families including 65 individuals. 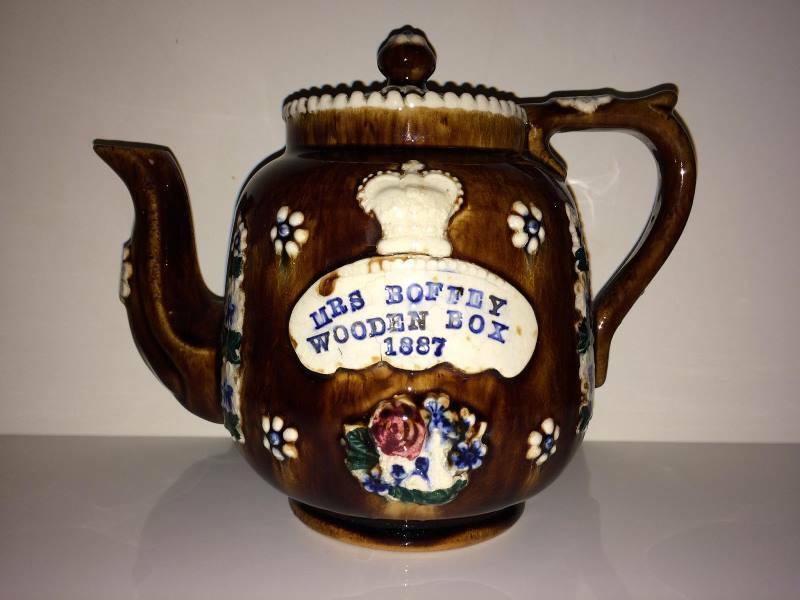 Whilst on his honeymoon in Scarborough, Thomas Goodwin Green met Henry Wileman and as a result of that meeting became the manager of what was then known as Bath Pottery, the name was changed to T G Green and Co Ltd following the death of Henry Wileman. Traditionally associated with the canals and narrow boats, was produced until around 1914. Traditionally associated with the canals and narrow boats Measham Ware was produced until around 1914. It was not actually produced in Measham, but in nearby villages: primarily Church Gresley. Measham Ware is thought to have acquired its name as it was primarily sold by Mrs Anne Bonas, from her shop on High Street, Measham. Bretby Art Pottery (Tooth & Co). 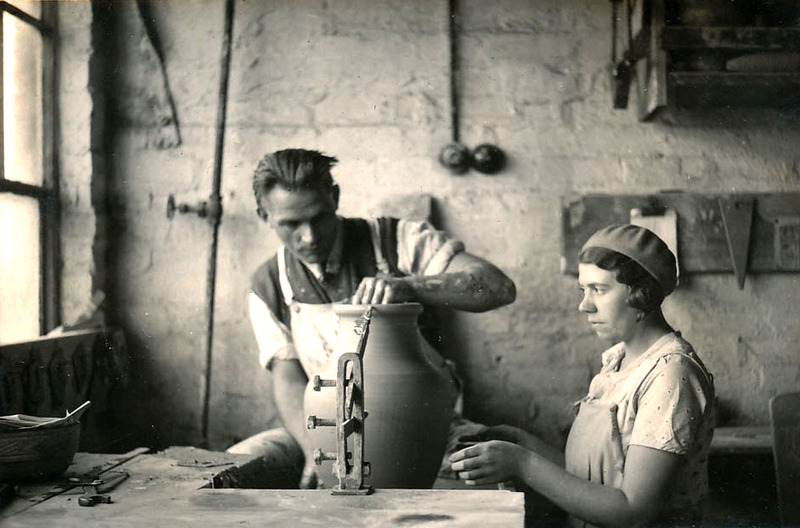 A once thriving art pottery company opened by Henry Tooth in 1883 and later purchased by Frederick Parker a Manager of nearby T.G.Green pottery. Bretby Art Pottery (Tooth & Co). 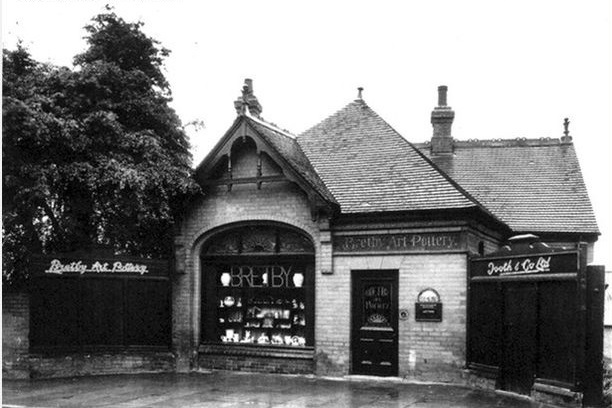 A once thriving art pottery company opened by Henry Tooth in 1883 and later purchased by Frederick Parker a Manager of nearby T.G.Green pottery. Bretby pottery closed in 1998 but the original Art Nouveau showroom still exists and is owned by The Heritage Trust for renovation. 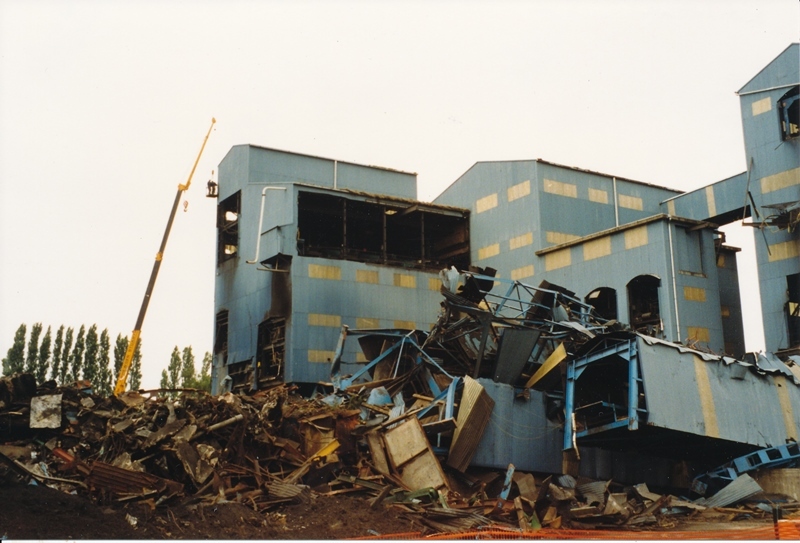 Sadly the 3 bottle kilns have been lost and there is now a modern housing estate surrounding the site. 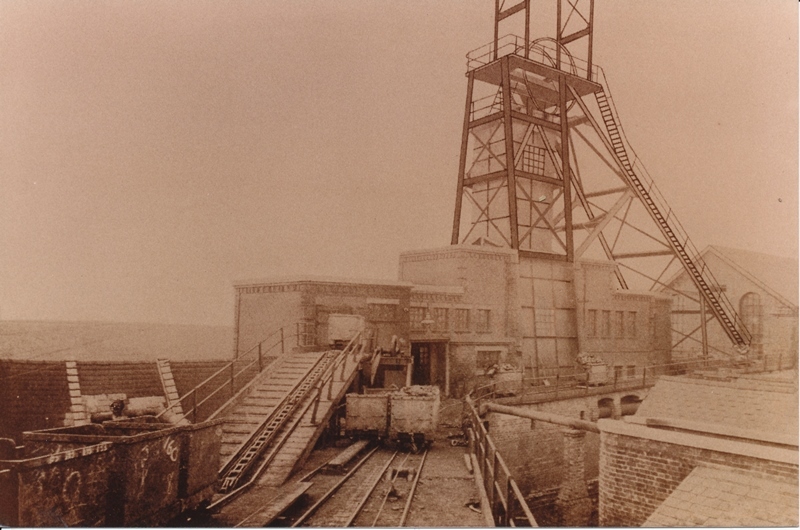 On 18th November there was an accident at Rawdon Pit involving the cage that carried miners down the shaft resulting in the loss of 1 miner’s life and injuries to 15 others. Leicestershire, 18th November, 1907. Report number Cd. 3979. 1 dead & 15 Injured. 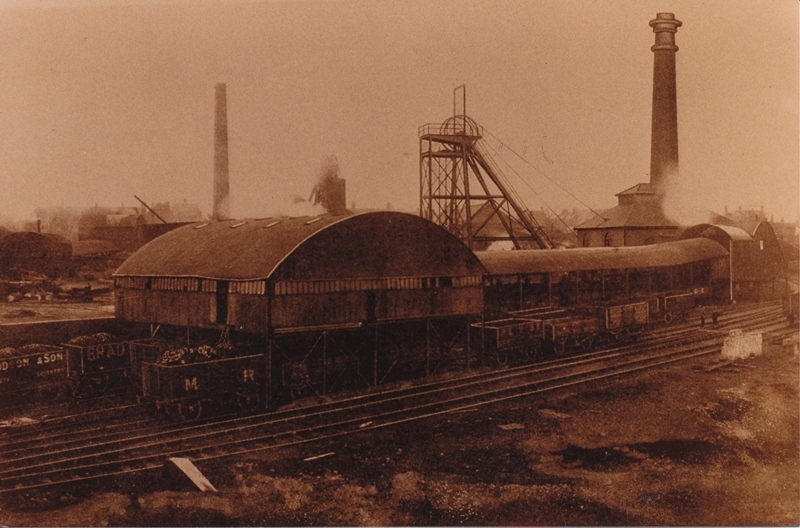 ‘Rawdon Colliery, Moira, Leicestershire, where on the 18th of November, through the racing of the winding engine, a cage containing sixteen men was over-run and dashed into the sump of the pit, injuring all the occupants, one of whom later succumbed to his injuries. Moira and Donisthorpe Institute known as The Red House opened 29th July. 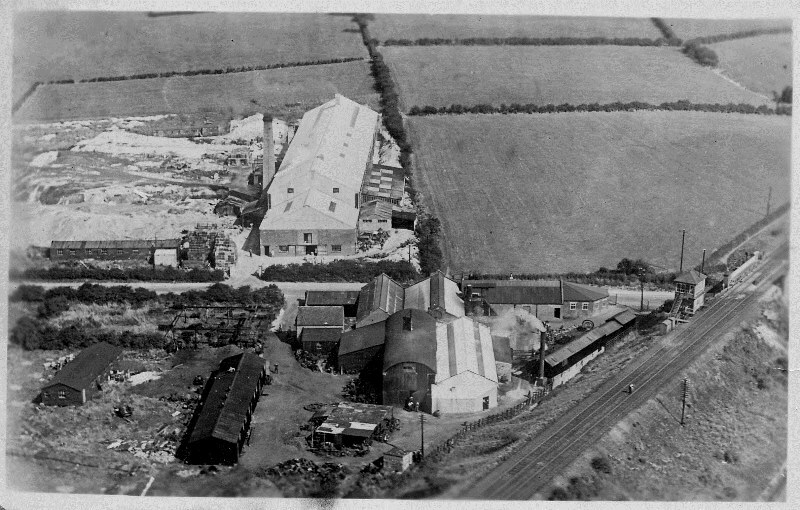 The Zeppelin was aiming to bomb the Pipe works by following the railway line and missed its intended target. On August 16th a partnership between Paul Mead Webster and Charles Barrett formed to engage in the manufacture of earthenware jam jars. 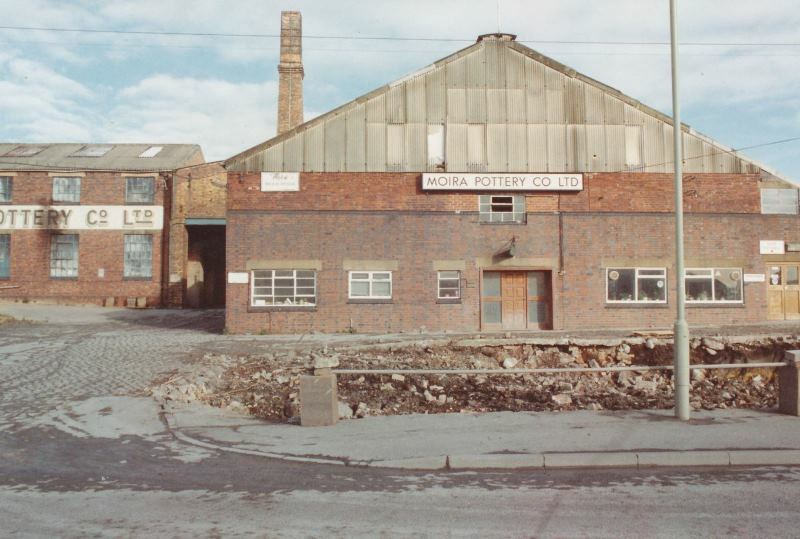 On April 17th Moira Pottery Company commenced trading operations. 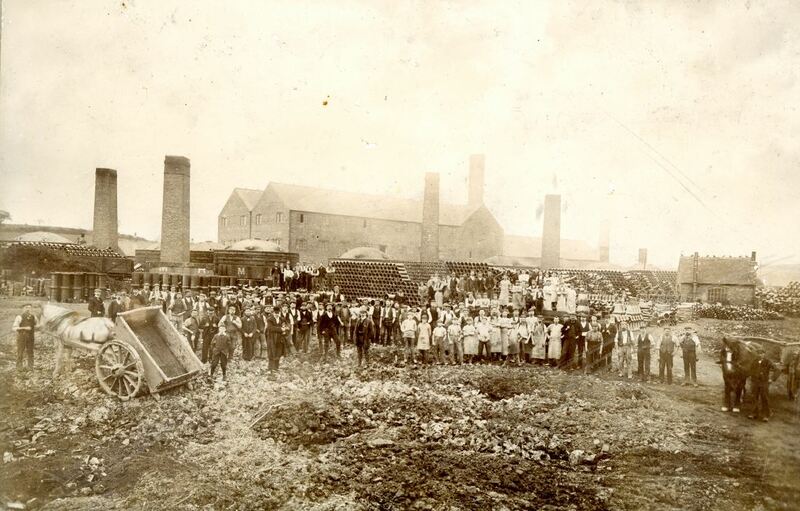 On October 30th a major fire broke out at Moira Pottery and production ceased for 4 months. 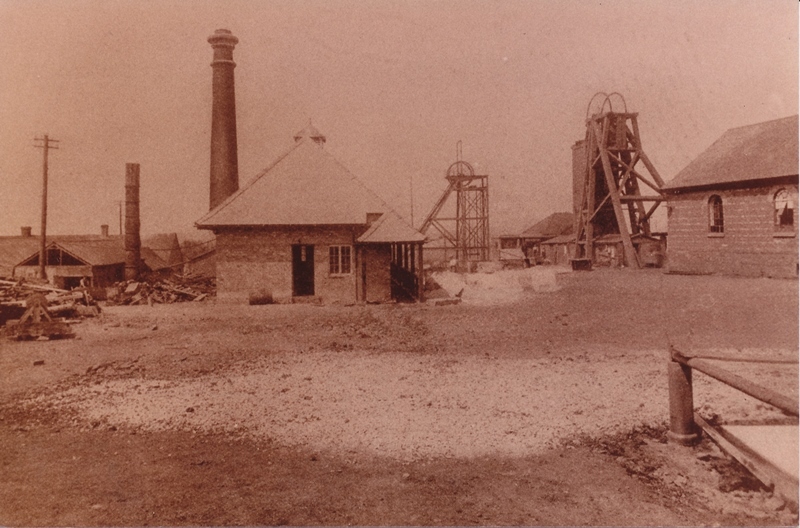 The site of where Maurice Lea Memorial park now stands was once a deep clay extraction hole and coal picking area. 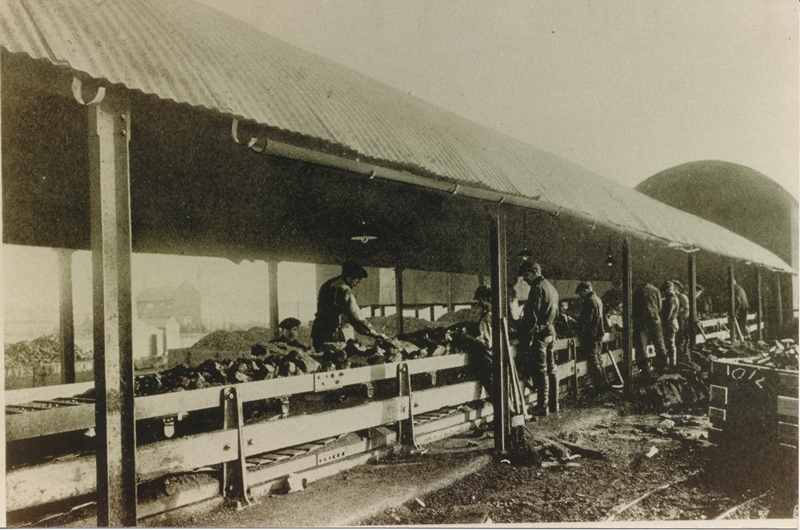 Men picking coal off the ground on the site of what is now Maurice Lea Memorial park. 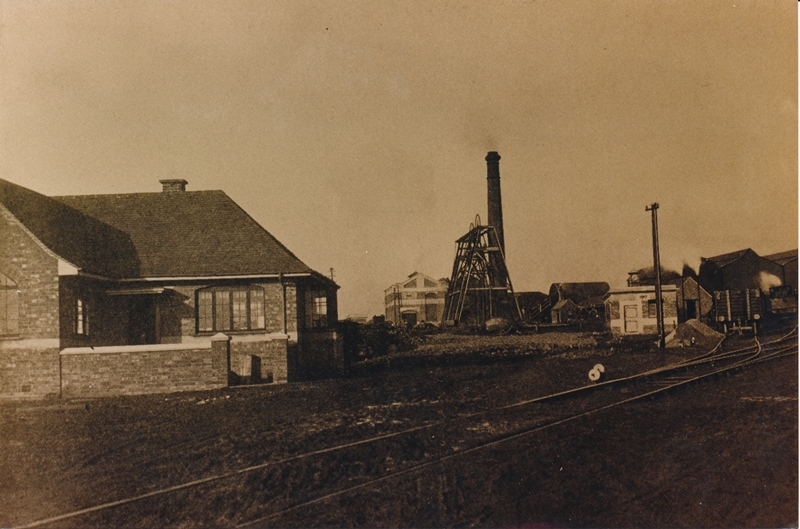 The site of where this park now stands was once a deep clay extraction hole and coal picking area. In 1929 the park was opened by Mr Herbert Lea who had financed the memorial to his son Lieutenant Maurice Bertram Lea who had been killed in action during WWI. The park has been awarded Green Flag status every year since 2014. 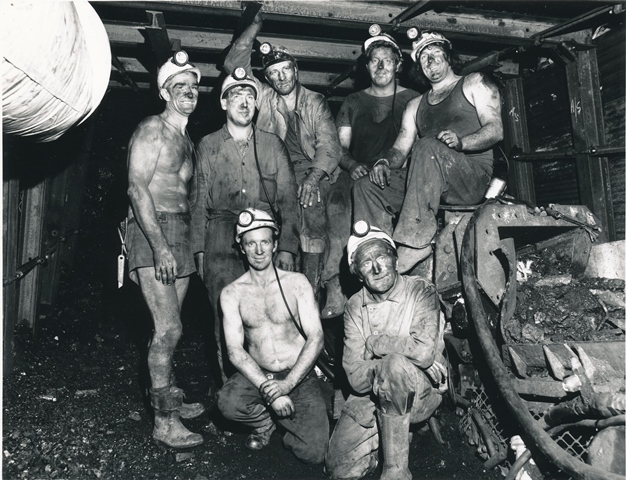 Men picking coal off the ground on the site of what is now Maurice Lea Memorial park. Image source Magic Attic. Moira Pottery ventured into sanitary ware but abandoned it due to too many difficulties. To move between years you can drag the timeline itself, use the arrows either side of the timeline or click on the bar at the bottom.